A&E TV Shows App Data & Review - Entertainment - Apps Rankings! 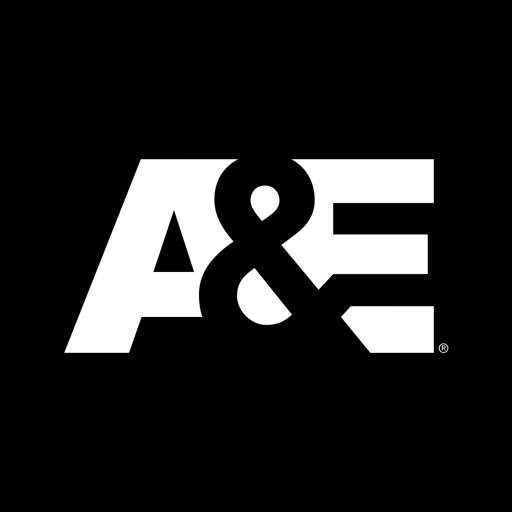 The applications A&E TV Shows was published in the category Entertainment on 2012-12-13 and was developed by A&E Television Networks Mobile. The file size is 92.88 MB. The current version is 3.9.7 and works well on 10.0 and high ios versions. Do you like A&E TV Shows applications? Please share! The amount of ads on this app is absolutely ridiculous. It’s unbearable at times. To many add’s it’s ridiculous, turns a 20 min show into a hour long or even more because it stops at least 7 times to show a add. Worst part is it’s the same add over and over again. This app is awful! The only channel out there with no live stream!!! 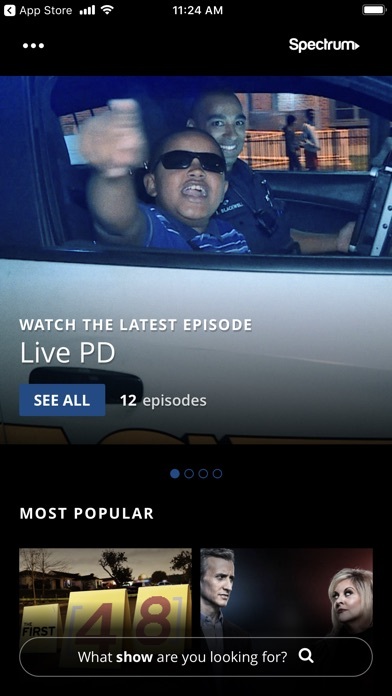 Because they are in the 1970s I have to watch loved the next day , now it’s been almost a week and no live pd episodes have been uploaded to the app. Every time you contact customer service you get a generic , computer generated answer “remember to give 48 hours to view programs and they may not be available at all” what kind of channel is this? HORRIBLE! I watch several programs on A and E but I won’t be anymore! Too many ads. The inability to rewind back more than a few seconds is beyond irritating. All I got to watch was ads. One after another. 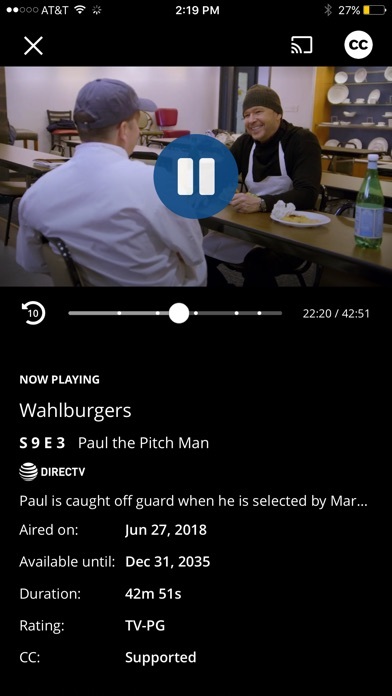 On Demand on my Tv has limited commercials and not sure why on the app it is commercial galore. It’s really annoying and A & E should change it. 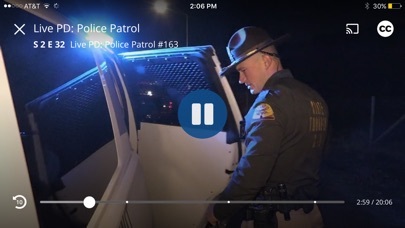 I’m a big “The First 48” so being able to watch episodes on the phone is great. Great Tv show with hard working detective. I wish for A&E to come and film in New York!! 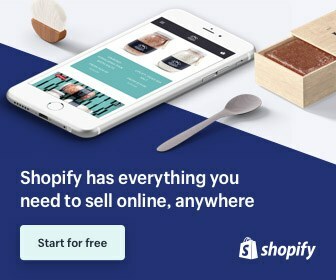 If you don’t like the app, go somewhere else. Mine works fine. It’s okay. But the good shows add ad time as you go up the ladder. What an amazing series about Scientology. This is a much needed microscopic look into the world of cults and how normal intelligent people can be manipulated into doing things they would have never done. I spend more time watching shows on the A&E app then any others. I use my iPad and I have never experienced any issues. Been a long time fan of A&E inspiring me to pursue a job as a officer once I’m out of college. 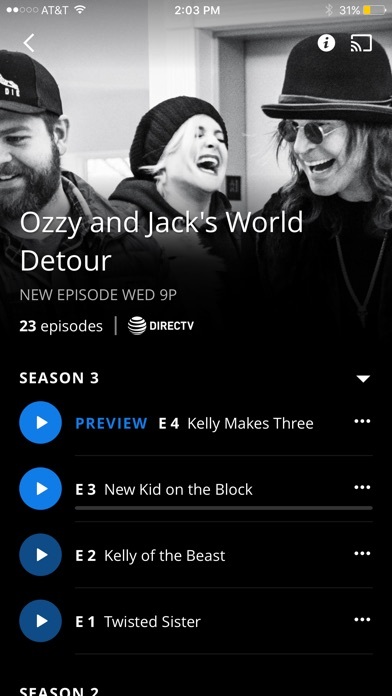 A few problems come with this app although, the first problem would be the ads and their volume being to loud and getting stuck on a loop the second problem is that older episodes got many shows just aren’t there which is one of the main reasons you would download this app. Until it is fixed for people who want to watch their shows i’de watch em then uninstall this app until the reviews get better. The sheer volume of ads on the old programs are ridiculous! I would bet you have the same amount of ad time as you do program content.